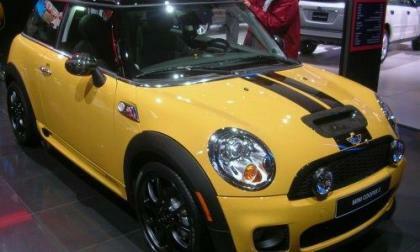 The National Highway Traffic Safety Administration has launched an investigation into the 2007 and 2008 Mini Cooper S models over concerns that the vehicle could catch fire – even when the vehicle is parked with the engine off. The Infiniti M35h is the world’s fastest-accelerating hybrid. Including it's speed, the Infiniti M35h also delivers fuel-economy in a class of its own. 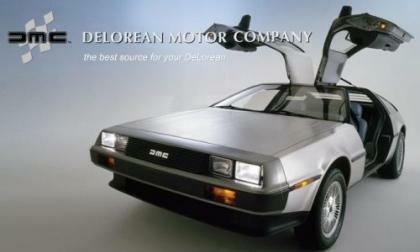 Since Texas businessman Stephen Wynne reincarnated the DeLorean name in the mid 1990s, the company has worked to service the original stainless steel gullwing sports cars from the early 80s but according to company reports, in 2013 the company will introduce the new electric DeLorean DMC-12. 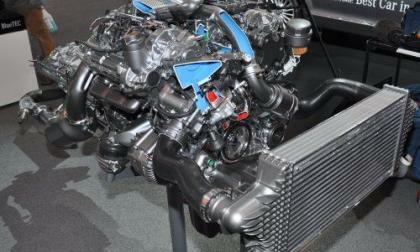 The National Highway Traffic Safety Administration has announced a recall of select 2011 and 2012 Mercedes Benz models equipped with the 3.5L V6 BlueTec turbo diesel engine over concerns of a fuel leak around the fuel heating system – an issue that can vastly increase the chances of fire in the affected cars and SUVs. 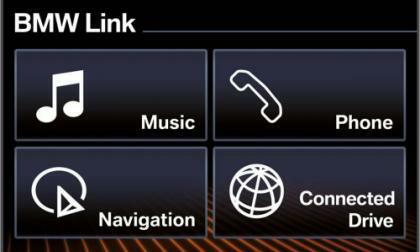 Perfect integration of the Apple iPhone™ and the Apple iPad™ into the automobile ensures that the BMW driver is always securely, reliably and completely in touch with his own personal online world when on the road. When UAW workers at a handful of Ford’s most vital plants were quick to vote “no” to the proposed 4-year contract last week, there were concerns that the Motor Company would be forced to face a costly strike but with a handful of equal vital plants voting “yes” through this past weekend – things are looking much better for the tentative labor contact. 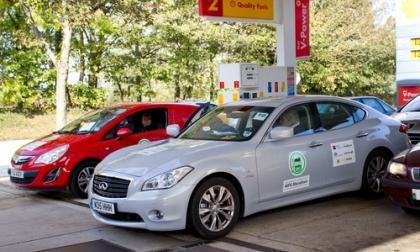 Volvo has confirmed that it will bring the Volvo V60 plug-in hybrid to market in 2012. 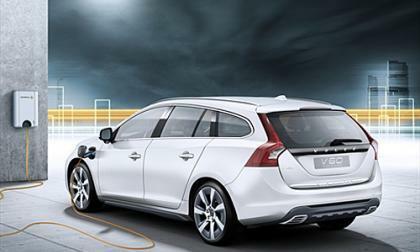 It is the result of close cooperation between Volvo and Swedish energy supplier Vattenfall. 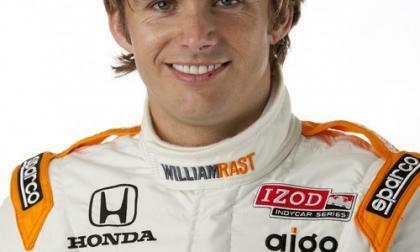 Dan Wheldon, the charismatic two-time Indianapolis 500 winner, died in a horrible car crash involving 15 cars at the Las Vegas Motor Speedway in the IndyCar series finale today. Wheldon's death came as a huge blow to drivers, fans, spectators, race engineers, pit crews, and owners. An electric vehicle (EV) today is not so green if its source for power regeneration comes from a coal plant. That is why natural gas has to be looked upon in America as more than just a fuel to heat our homes and cook our food, but as a transitional transportation fuel towards a greener future. Toyota has chosen 26 American teachers and school librarians from 20 states to go to Costa Rica Nov. 19-Dec. 3 through the Toyota International Teacher Program. The aim is to help teachers and librarians inspire American students in their own schools by becoming "more involved in environmental, cultural and world studies," Toyota says. Porsche is wrapping up an intense weekend of racing in California this weekend at the Porsche Rennsport Reunion IV in the Monterey Peninsula and the Porsche Race Car Classic 15 miles away in Carmel. 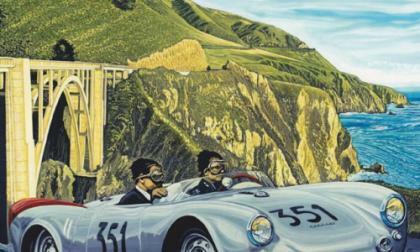 They are arguably two of the greatest events ever held on this famous piece of land by the sea. Toyota Motor Corp. will make use of its hybrid gas-electric car technology when it enters cars in the fledgling Federation Internationale de l’Automobile World Endurance Championship in 2012. The maiden series includes the famous Le Mans 24 Hours race. Nothing breeds success like success. 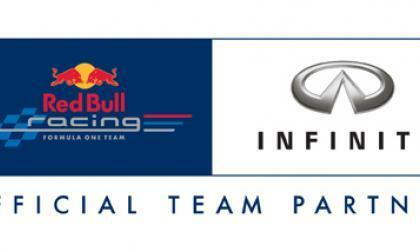 Coming off the heels of Red Bull Racing driver and Infiniti global ambassador Sebastian Vettel's 2011 Formula One World Championship at the Japanese Grand Prix, Infiniti has announced it will expand its partnership with Red Bull Racing Formula One team for the 2012 season. 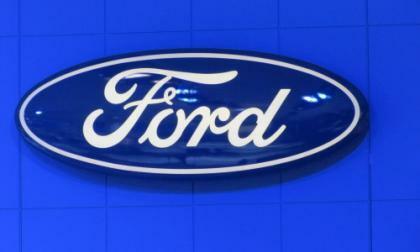 Does the tight UAW-Ford vote reflect cracks in solidarity with the national union? With a slim margin separating the United Auto Workers union from passing a new 4-year contract with Ford, it’s obvious the rank and file are not unanimously happy with how the national union has handled the Ford negotiations. Question is: Is there a deeper wound festering deep within the UAW? 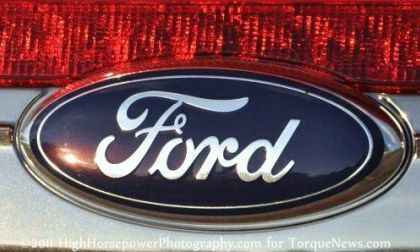 Read more about Does the tight UAW-Ford vote reflect cracks in solidarity with the national union? 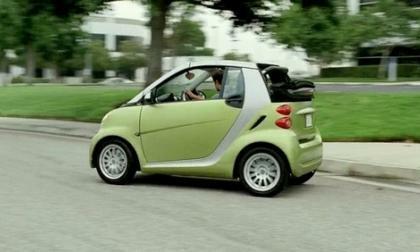 Smart, the company that makes the fun small city car the Smart ForTwo, is heading to Austin's Fun Fun Fun Festival for three days of great bands that are changing the way people think about music. 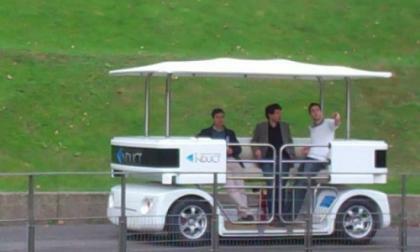 A French company has introduced a new unmanned car Cybergo. 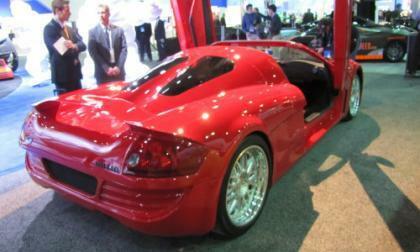 This driverless car is small and responds to a phone call. 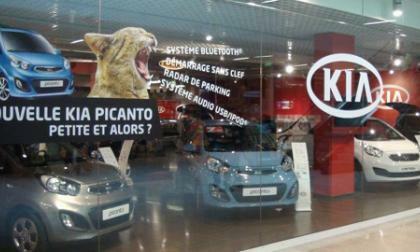 Shopping in Paris is a fine art, which may explain why Kia is going upscale with its Picanto and selling it in a shopping mall in Paris. Befitting the bespoke nature of Paris, shoppers can customize their Picantos at the mall. 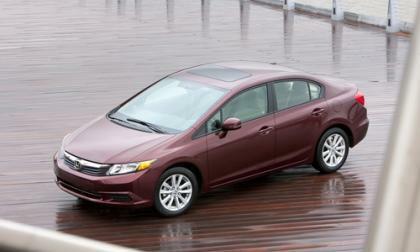 The plants and assembly lines of Honda and Toyota, two major Japanese auto manufacturers, have shut down in Thailand due to immense flooding. Thailand is important for the global automotive industry, since it produces roughly 7 percent of global vehicle production. 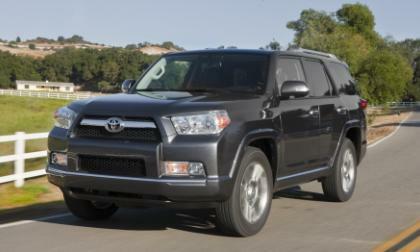 Toyota today released prices for all five styles of the 2012 Toyota 4Runner, and all five carry prices that are higher than the 2011s. The Japanese automaker at the same time announced that the venerable SUV would arrive at dealerships no later than month's end. According to the United Auto Workers union, with roughly 12,356 of the 41,000 UAW workers employed by Ford having voted on the new 4-year labor contract, the “yes” votes have the lead by a slim margin of 51% to 49% who voted the new deal down. 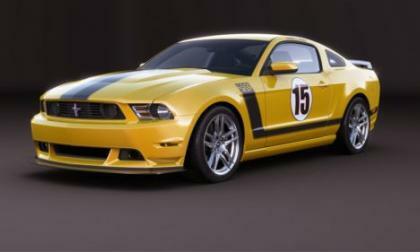 Ford Designer Melvin Betancourt has created a one-of-a-kind 2012 Mustang Boss 302 Laguna Seca for auction at a charity event tomorrow to benefit cardiovascular care, research and education at the Henry Ford Health System. He has said it was a labor of love straight from the heart. 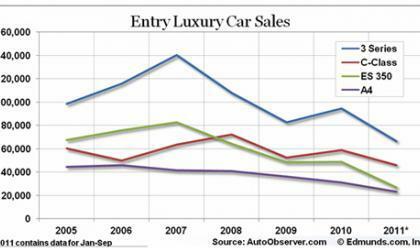 The 2012 BMW 3 series that debuted in Munich has the automotive media abuzz with excitement but it's been borne into a world where it faces tightening competition from the 2012 Mercedes C Class and an overall ennui in the luxury car sales market. 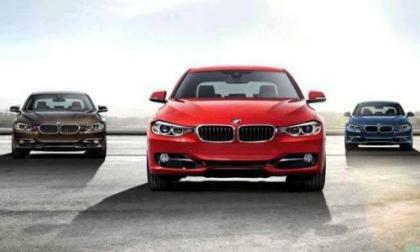 Today in Munich, the 2012 BMW 3 Series was introduced to the world with a streaming feed on the BMW Group Facebook page offering Bimmer fans around the world a chance to meet the new, larger 3 Series at 4pm Munich time (10am EST). In statements before Congress, Molycorp described China, which now controls some 97% of the world’s supply of rare earth metals, will continue to limit exports of the valuable elements, restricting its supply largely to domestic customers. 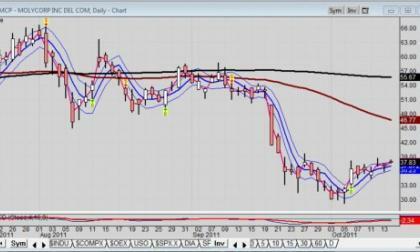 Question is, can the supply of non-Chinese miners like Molycorp meet future demand of electrified vehicles? Toyota and Lexus will be presenting sponsors at Saturday night's 21st annual Environmental Media Awards, which honor film and television productions that celebrate environmental messages in creative and influential ways. Navistar International (NYSE: NAV) stock was on the rise after-hours Thursday after activist investor, Carl Icahn, disclosed a 9.8 percent stake in the company. 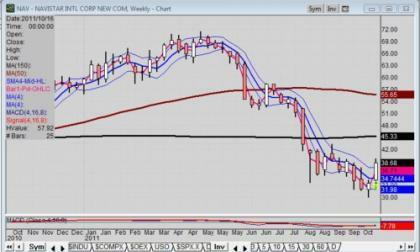 Was his decision based on technical or fundamental analysis and its report at 2011 DEER conference in Detroit? The 2012 Acura RL will have an impressive list of standard features, such as a 3.7L V-6 engine with VTEC valvetrain operation, Super Handling All-Wheel Drive, sleek aerodynamic body, leather interior, power moonroof, Bose audio system and even more. 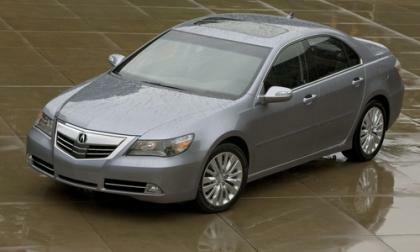 The 2012 Acura RL will be extremely competitive luxury sedan as it will deliver exceptional luxury, style and performance. Yesterday, the Chrysler Group and negotiators from the United Auto Workers union came to an agreement on a tentative 4-year contract that included $4.5 billion in American investments along with adding/retaining around 2,100 jobs in the US. 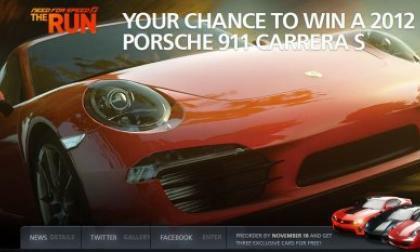 Last month we brought you the news that Need for Speed: The Run was showing off the fact that they have a Porsche models while fierce competition Forza Motorsport 4 does not and now, Electronic Arts has announced that they will be giving away a 2012 Porsche 911 S with the help of a video featuring gameplay of the new Porsche in NFS: The Run. 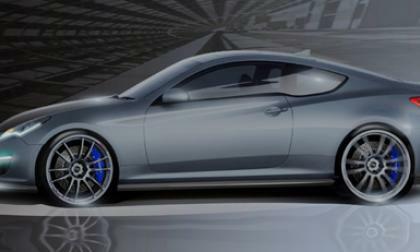 The third Hyundai announced for SEMA is not another Hyundai Veloster. Instead, the Korean manufacturer is going to be showcasing a Hyundai Genesis Hurricane SC for the show that runs Nov. 1-4, 2011 in Las Vegas.